Questionares are for those who want to ask how personality is, PBA is for those who want to measure it. Clearwater is a startup company based in the Netherlands that provides behavioural analysis of candidates in a selection situation. The analysis is based on unique combination of the latest technology and recent discoveries in the field of psychology. Clearwater’s PBA reports give a fast, accurate and inexpensive way to map out an individual’s personality. 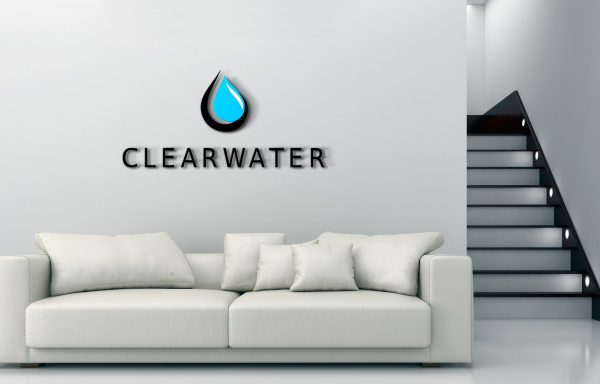 Clearwater operates through licensed customers and distributers. 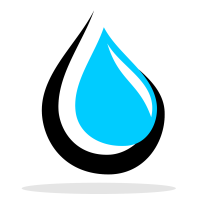 Clearwater Skyfields BV is a privately held company, registered to Dutch Chamber of Commerce. Clearwater’s success is reflected by its fast pace growth. With this growth and our projected business plan we expect to have several exciting career opportunities available in 2015. Clearwater’s employees will have expertise in the fields of human behaviour, biometrics and large IT systems.